Dubai Desert Road Run will take place on 16th of June 2018 at the stadium The Sevens, Dubai. 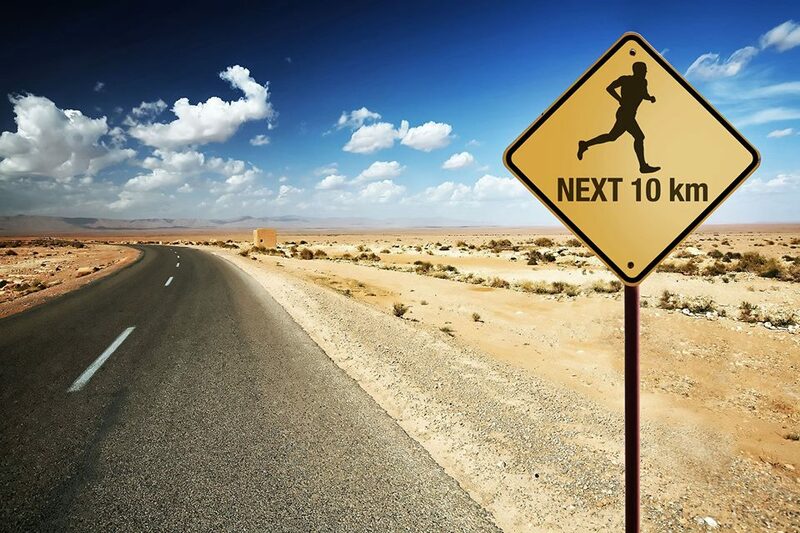 The Dubai Desert Road Run is held several times a year, appealing to all elements of the running community – from first-time social runners to some of the best UAE based athletes. The run is suitable for runners of all skill levels. Athletes can take part in a 3km or 10km race, which both take place of safe, traffic-free roads around The Sevens stadium. All finishers of the Dubai Desert Road Run are rewarded at the finish line with a bespoke event medal. Additionally, those that finish competitively in the first 3 of their respective age groups also receive trophies, which are presented on completion of the mornings runs, together with a prize raffle in which participants that are present have the opportunity to win spot prizes.